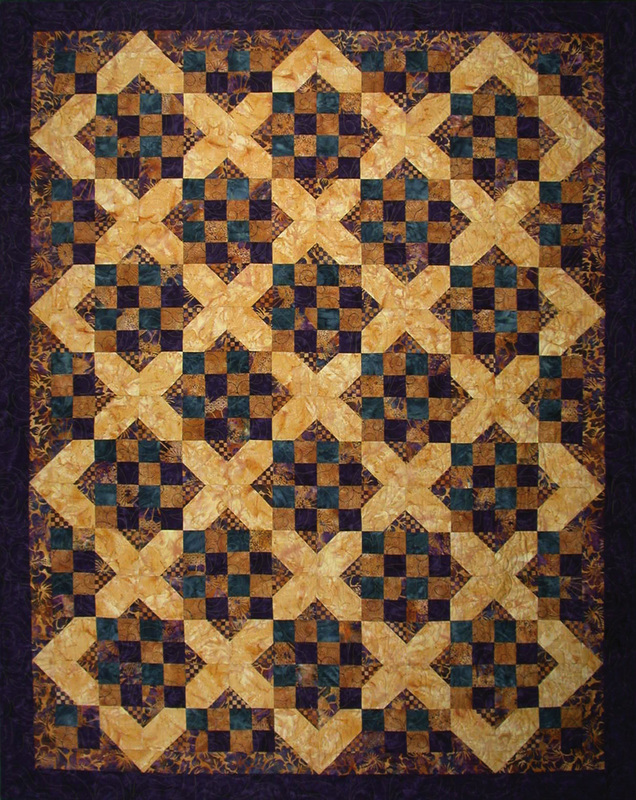 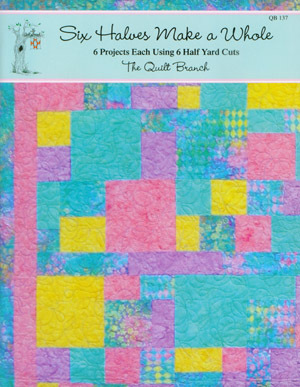 Do you have one or two of those great roll-ups of 6 half-yard cuts and have been looking for the perfect quilt project? 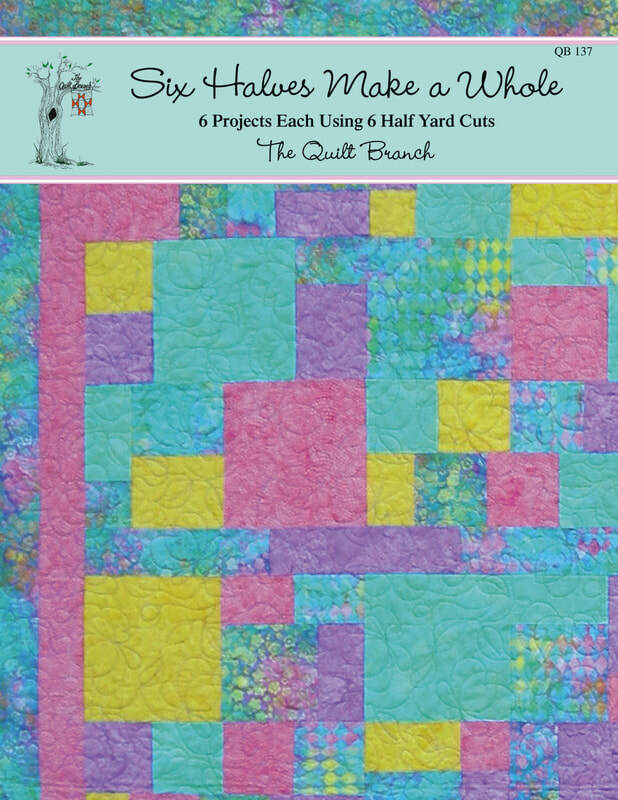 The Quilt Branch has created this great book with 6 different projects each using 6 half-yard cuts just for you. 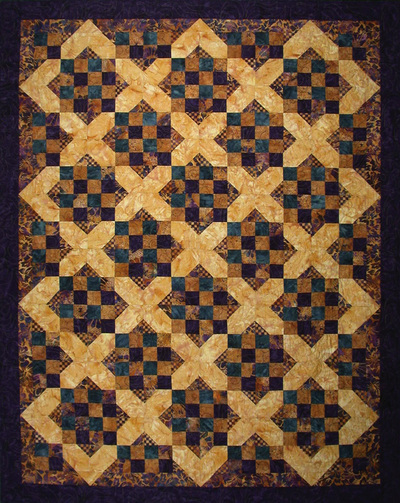 Some projects need borders and background, others just borders and one doesn't need anything else! 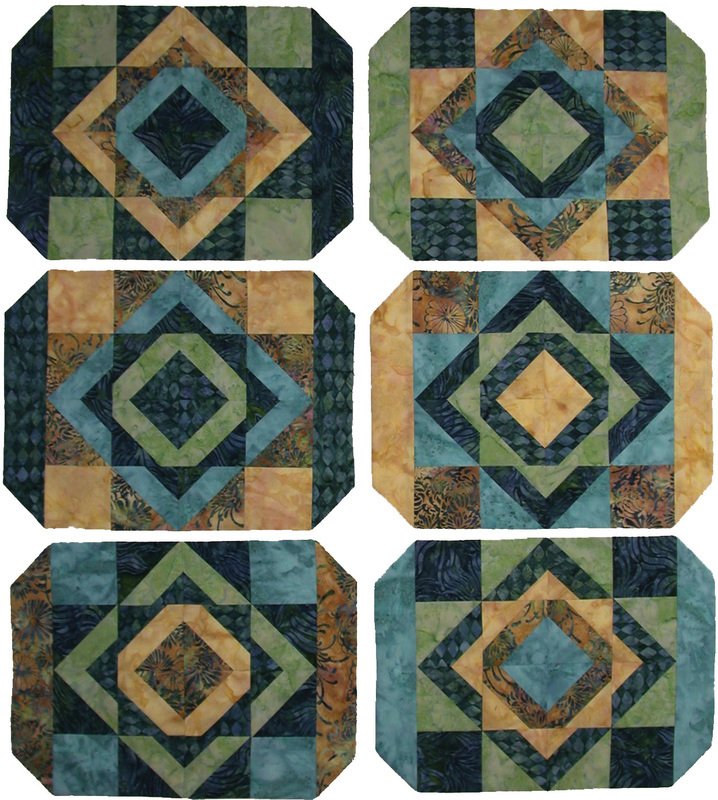 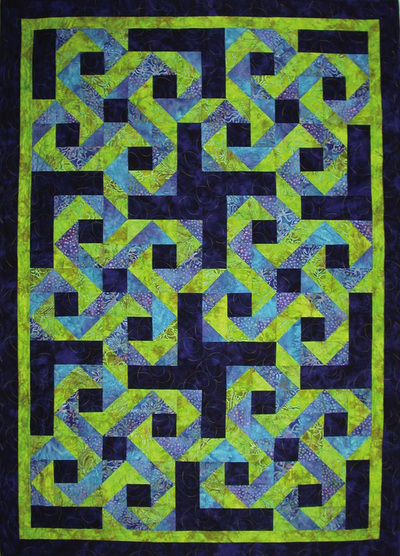 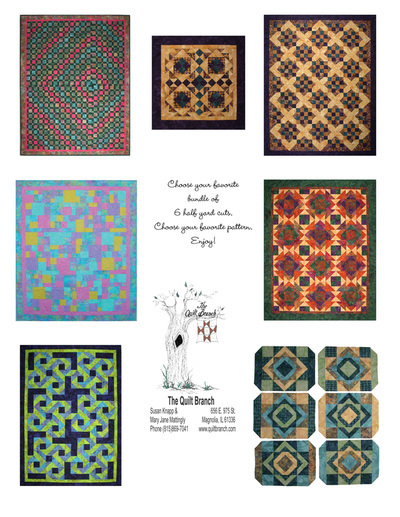 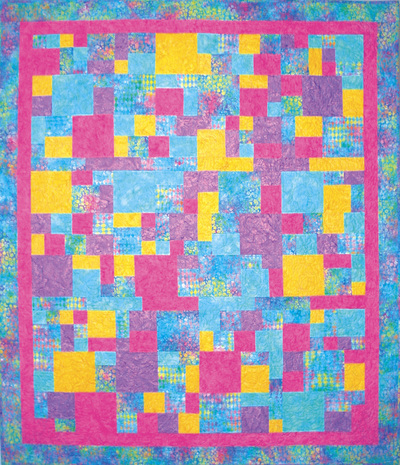 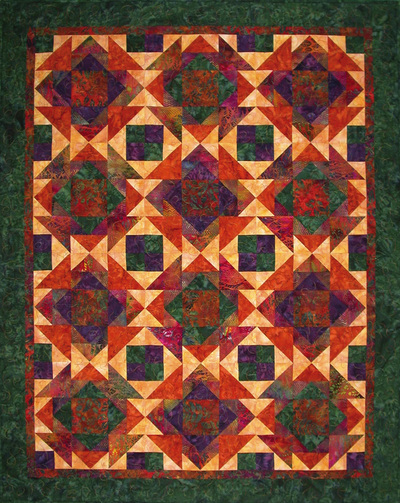 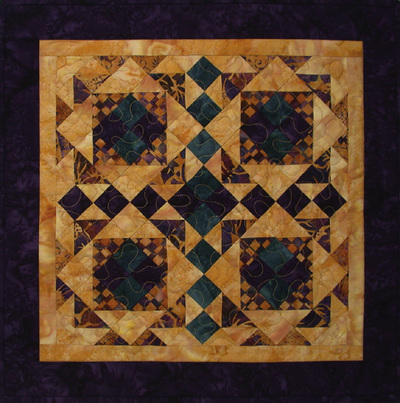 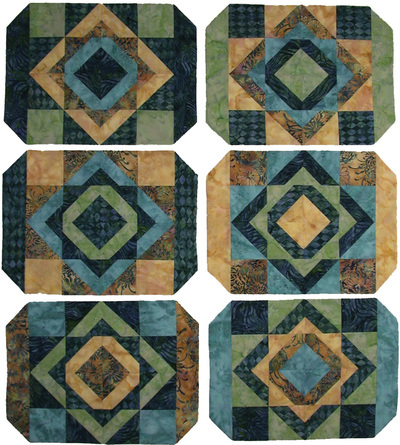 So grab your roll-up and choose your favorite quilt pattern from "Six Halves Make a Whole". 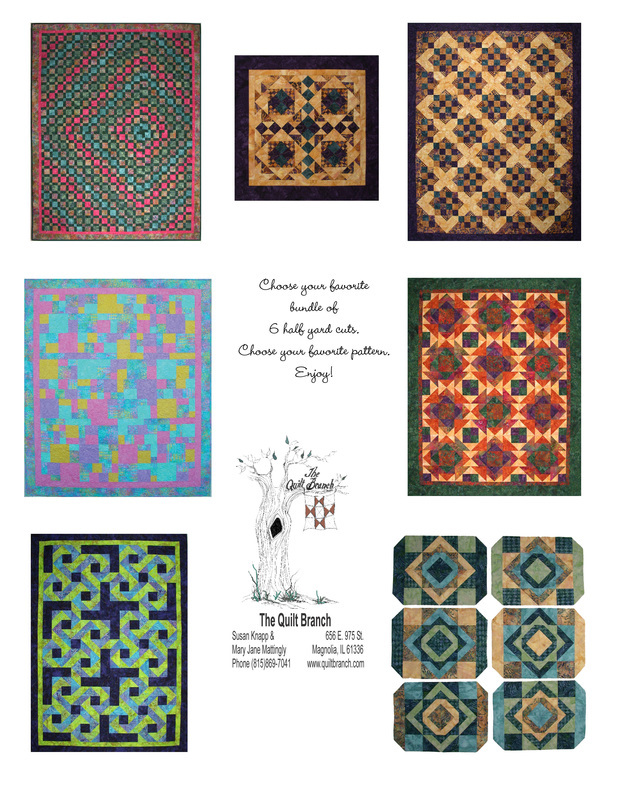 Click on the thumbnails to see more of the book.